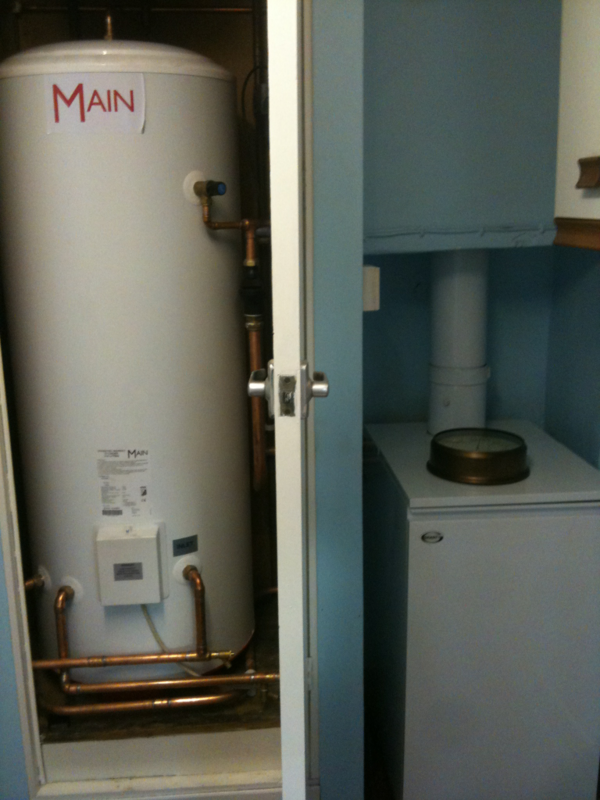 We have a new boiler and a new water system. Woot. It is quiet.